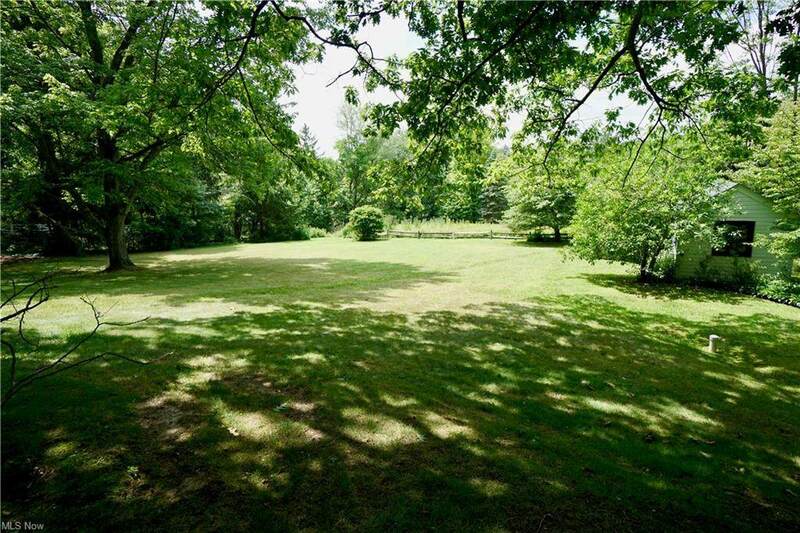 Historical Gates Mills gem on serene +/- 3.6 acre lot loaded with mature greenery. 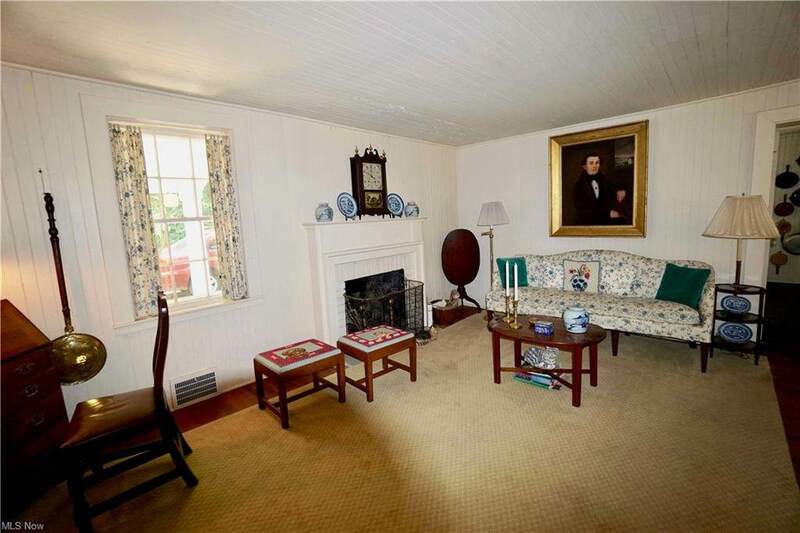 Built in 1837 yet this home contains many of the features desired today: spacious kitchen, large dining room, large living room with fireplace and a warm library. 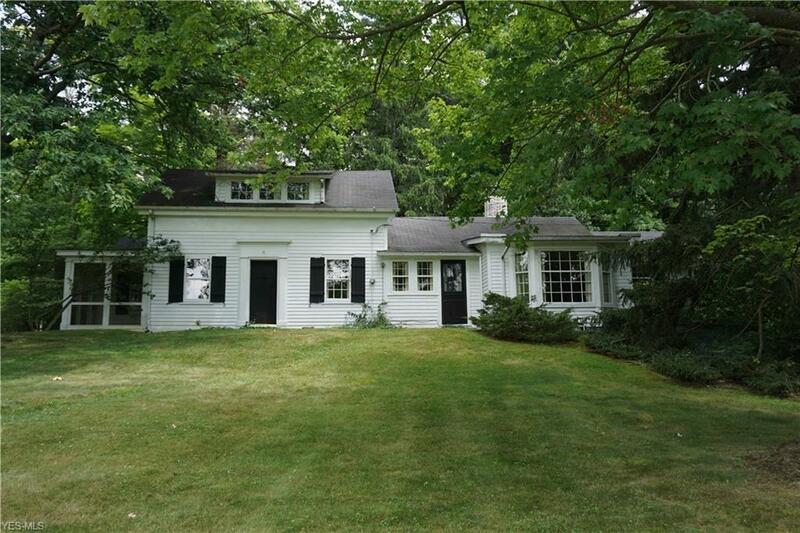 This home has a 1st floor master bedroom with private bath & screened in porch. 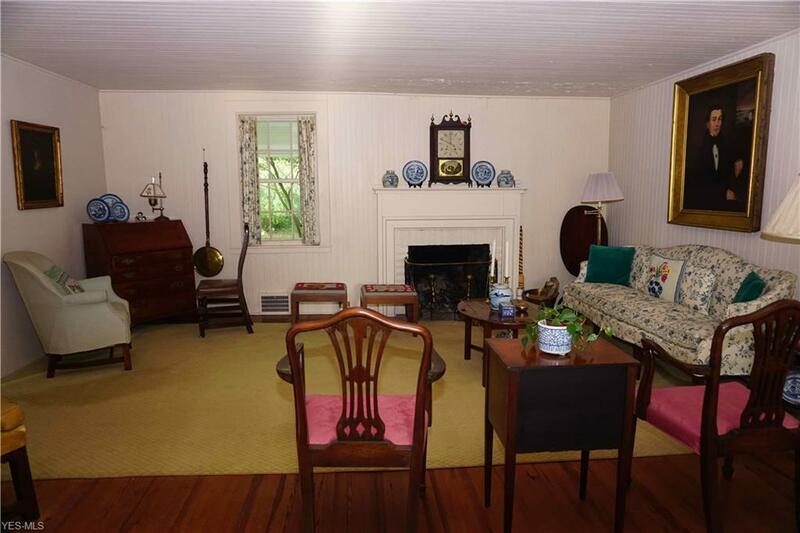 Four bedrooms total (two on first floor) and three full baths. New hot water tank and water-proofed basement walls. Newer septic system and city water. Now ready for the next generation to become the steward of this fine home. Come experience what could be your slice of heaven.